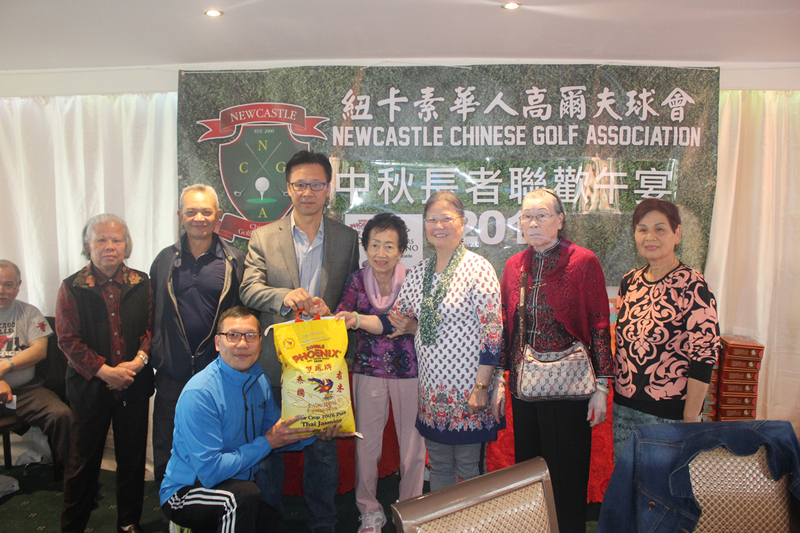 The North East Chinese Association (NECA) was established in 1979 by a group of volunteers endeavouring to promote Chinese culture and act as a bride between the Chinese community and the local authorities. Enter your email address to receive notifications of the latest news by email. © 2019 North East Chinese Association.